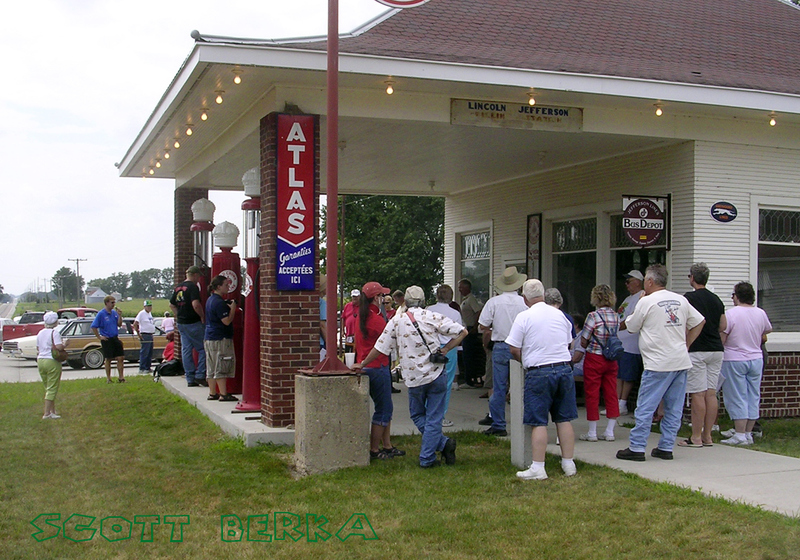 Judging by the glowing follow-up newspaper stores, the 2008 River to River Motor Tour sponsored by the Iowa Lincoln Highway Association was a big success. The 3-day tour started Friday morning in Clinton and crossed the state, ending Sunday afternoon at Missouri Valley. Tour director Jeff LaFollette said there were 55 vehicles and about 110 people in the caravan as it moved west. Great Race Sports, planning to celebrate the centennial of The Great Race from New York to Paris with a commemorative re-run this summer, had to delay the event after the Chinese government revoked travel permits for foreigners following demonstrations in Tibet and along the Olympic Torch Run. New dates are April 25 – June 28, 2009. 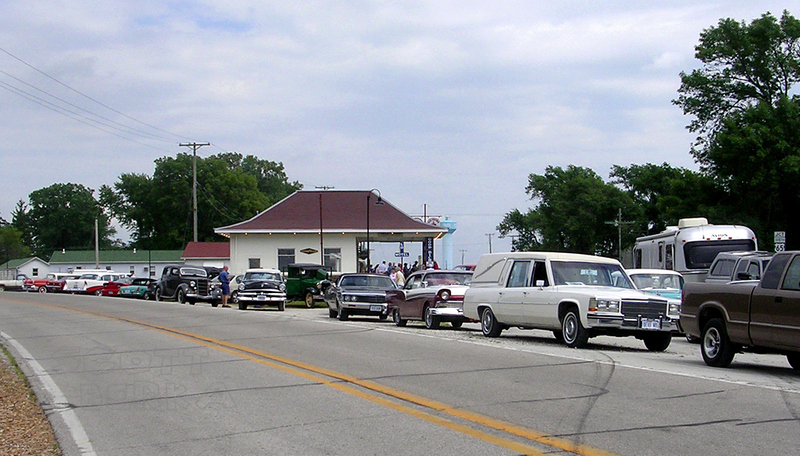 But scheduled for later this year is an event that will follow much of the Lincoln Highway. “The Great Auto Race Celebration Tour” will retrace almost the exact route driven by George Schuster and the winning team aboard the 1907 Thomas Flyer a century ago. The 3,700-mile cross-country event will start in New York City on October 18, 2008, and finish in Los Angeles on November 1. It is meant to be a fun and relaxing event with short optional rally sections. Enthusiasts are welcome to join anywhere along the route for 3, 5, 7 or 15 days for an entry fee of $100/day. Cars of any era are eligible to participate, and teams can travel at their own speeds while previewing next year’s route before it becomes a competitive event. Here’s the tentative schedule of overnight stops — much of the route covers the Lincoln Highway from Indiana through Nevada. Visit The Great Race site for more information.